Summit Entertainment has provided ComingSoon.net with two new photos from Paul W.S. 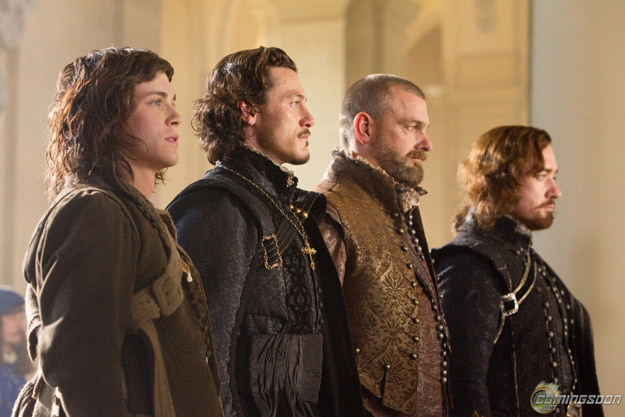 Anderson’s The Three Musketeers, starring Logan Lerman, Christoph Waltz, Matthew Macfadyen, Ray Stevenson, Luke Evans, Milla Jovovich, Mads Mikkelsen, James Corden and Orlando Bloom. 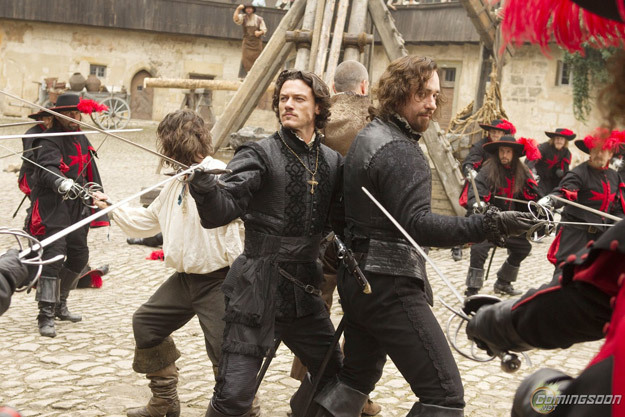 In the re-imagination of the Alexandre Dumas classic, shot entirely in 3D and opening October 14, the hot-headed young D’Artagnan joins forces with three veteran Musketeers to prevent the villainous Cardinal Richelieu from seizing the French throne and engulfing Europe in war. Click the photos for bigger versions!